Recently, a new article has been published reviewing projects about passive surveillance of mosquitoes. Several of these projects have emerged from the arrival of various invasive species of mosquito in Europe and the concerns about the diseases these species can transmit. Mosquito Alert is one of them, together with Mückenatlas (Germany), Mosquito Reporting Scheme and Mosquito Watch (UK), Muggenradar (Netherlands), iMoustique (France) y MosquitoWEB (Portugal). The common feature of these projects is the employment of what is called “passive surveillance” as opposed to “active surveillance. Passive surveillance can represent an advantage over active surveillance as the cost/benefit ratio may be lower and provide larger amounts of data, which are generally of good quality. Both complement each other, since active surveillance is needed to confirm reports of citizens or for example to deepen the understanding of the distribution of a species in a given places. 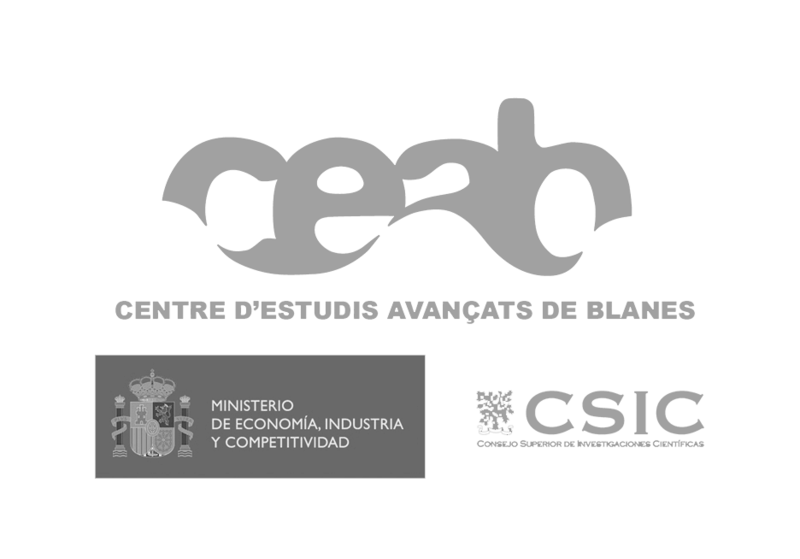 According to the ECDC (European Center for Disease Prevention and Control), active surveillance involves the use of “sampling methods specifically selected and applied to collect the targeted species at the sites where they may occur”, while passive surveillance “encompasses data gathering through existing monitoring programs or submission of reports from non-specialized field work and/or the general public”, as might be the citizen science projects.. 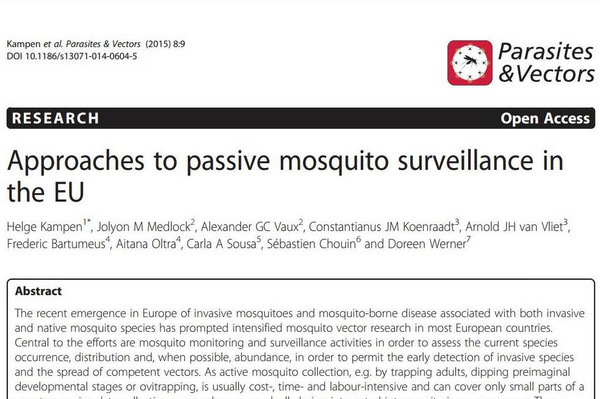 According to the article, the implementation of these passive surveillance projects in Europe has helped to find new populations or improve the knowledge of the distribution of some species of mosquito. Two examples of new discoveries made through this passive surveillance are: the discovery of tiger mosquito in Andalusia and the discovery of new populations of Ochlerotatus (Aedes) japonicus in Germany, discussed below and included in the article. The study shows that each project follows its own methods, without a common protocol. Therefore, an important step forward would be to link and organize the various projects. Thus, the information gathered could be more unified, giving a better picture of the presence, distribution and dispersion of native and invasive mosquito species in Europe. Researchers are currently exploring techniques to validate these data so they can be used in scientific methods of analysis. This could yield better results, since it would then be possible to combine data from passive and active surveillance techniques. Images: Asian tiger mosquito (Aedes albopictus) on the left (photo taken by one of the participants of Mosquito Alert) and Aedes aegypti right (“Aedes aegypti CDC-Gathany” by James Gathany – PHIL, CDC Licensed under. Public Domain via Wikimedia Commons). Photo reference: “CDC 7959 Ochlerotatus japonicus” by James Gathany, CDC – This media comes from the Centers for Disease Control and Prevention’s Public Health Image Library (PHIL), with identification number # 7959. 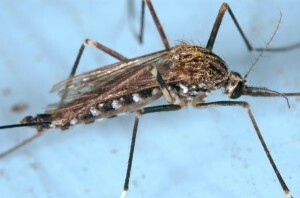 Two new populations of mosquito Ochlerotatus (Aedes) japonicus have been discovered in Germany thanks to the citizen science project Mückenatlas. This species (which was not detected in Spain) is characterized by golden stripes on the thorax (conversely, the tiger mosquito has only one white stripe). According to the ECDC, the species is endemic to Japan, Korea (both North Korea and South Korea), Taiwan, China and southern Russia. Currently it can be found in some countries in Europe, North America and New Zealand. The same organization explains that in its native distribution range this mosquito is not considered an important vector of diseases. However, under laboratory conditions, it has been proved to be involved in the transmission of diseases such as dengue and chikungunya. Currently it is not entirely clear its role in disease transmission under natural conditions.